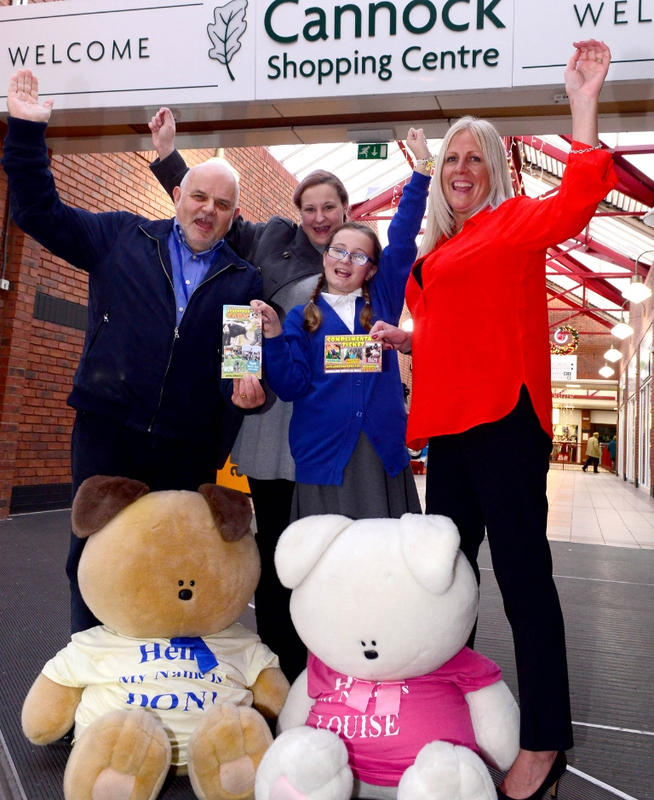 Cannock Shopping Centre’s Autumn partnership with The Donna Louise ended with a bang this week as the winner of the centre’s Halloween treasure hunt was announced. Winner Ellie Gamston and her Mum Kirsty Moss popped into the centre to pick up their prize – a family pass to The National Forest Adventure Farm! The treasure hunt, which ran during October half term, had children across Staffordshire search across the centre for gnomes hidden in shop windows. Over 50 families picked up a form, so competition was fierce. The naughty Donna and Louise teddy bears also made an appearance during the hunt! 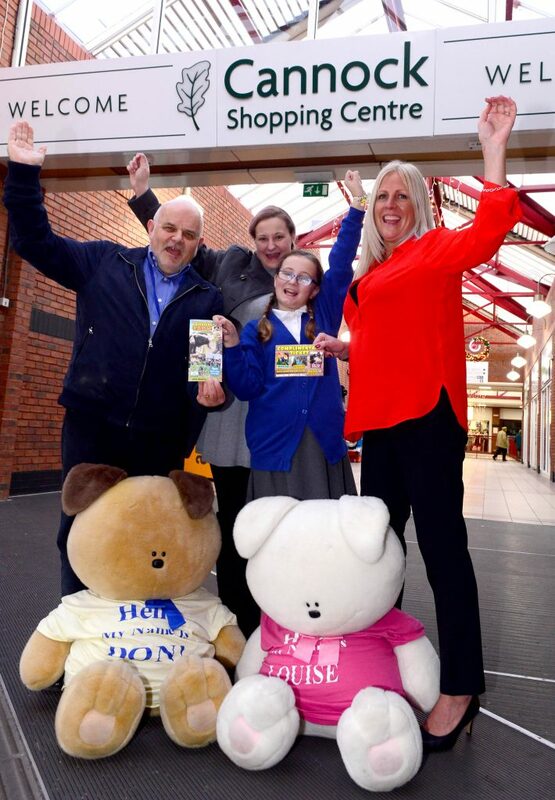 All proceeds from the treasure hunt went directly to The Donna Louise, which provides hospice care for children and young people with a limiting life condition, providing respite and end of life care across Staffordshire and Cheshire. As well as the treasure hunt, the charity also launched the partnership with an incredible art exhibition of painting made by families who rely on the hospice. The charity was also able to provide some fantastic live music in the centre, adding a little sunshine to rainy days in the autumn weather. The successful partnership between The Donna Louise and Cannock Shopping Centre raised more than £525 which will fund 17 art therapy sessions for families when they spend time at the hospice.